Intranet Privacy - How Worried Should You Really Be? One of the biggest fears many companies have about implementing social intranet software is privacy—they worry that the information posted and shared on their internal employee-facing digital space will somehow find its way into the public domain. At best, they fear it could be awkward and embarrassing having their "private" communications aired like dirty laundry. At worst, it could be a scandalous PR nightmare, a major breach of intellectual property, or a leak of valuable competitive information. The reality is that most of these fears are unfounded. A social intranet is no more at risk for a leak than email, and as Hilary Clinton would assure you, email is absolutely NOT private. I have one colleague who had an email she once sent to her former boss presented to her in printed form three years later by an FBI agent as part of an investigation into a federal funding scandal. Needless to say, she was startled to see the text she'd typed resurrected under the circumstances. Fortunately, what she had written was not at all damaging or incriminating in any way—just exceptionally awkward. There is no privacy in any digital communication, regardless of the type of permissions, protocols and policies you put in place. And, that's actually a good thing for your intranet. Here are 9 reasons why you shouldn't worry about social intranet privacy. 1. Intranet privacy defeats the purpose of sharing knowledge. One of the primary purposes of a social intranet is sharing knowledge, and you simply can't share effectively if you're locked down by overbearing privacy constraints. While there may be certain discussions the entire company doesn't need to see, setting tight permission controls only builds more silos of information—which is exactly what most companies are trying to prevent. Instead, use groups, roles and permissions to keep your intranet organized, avoid overwhelming employees, and make it easier for them to access the information they need. When information needs to shared with a new individual or group, it's incredibly easy to move documents, add new members or open the discussion to more people. Transparency is the hallmark of any intranet—employees, managers and executive leadership need to be able to trust that the information they are receiving is accurate and honest. When privacy becomes an overriding concern, participants become afraid to share ideas and concerns freely, eroding transparency and creating a culture of fear and secrecy. Encourage employees and management to share ideas openly on the social intranet, albeit within the confines of good social graces. The Golden Rule of all digital communication applies: if you wouldn't say it in person, don't post it on the intranet. The ability to communicate within the context of work is one of the major intranet benefits. Comments, questions and feedback are all tied directly to the project or issue at hand. When you become overly concerned with maintaining privacy, it eliminates that context. Conversations start happening outside of the work at hand, individually, "off line," and in secret. The context gets lost and soon no one knows why, how or when changes and decisions are made. You're back to operating in a vacuum. Employees need to feel comfortable sharing their ideas, suggestions and feedback with one another. If they're being pressured or threatened to keep things to themselves at the risk of having this information shared or leaked inappropriately, they will be afraid to contribute. When that happens, not only does the work suffer, but the overall culture of the organization does, too. Not to mention the fact that not every idea will be the best, brightest or smartest—the process of making sausage can be messy, after all. If employees feel like their contributions will be scrutinized or ridiculed, they'll be far less likely to participate in a public forum like a social intranet, so make sure the environment of the platform is positive, encouraging and a place where all contributions are welcome. 5. You'll miss outstanding opportunities for external collaboration. 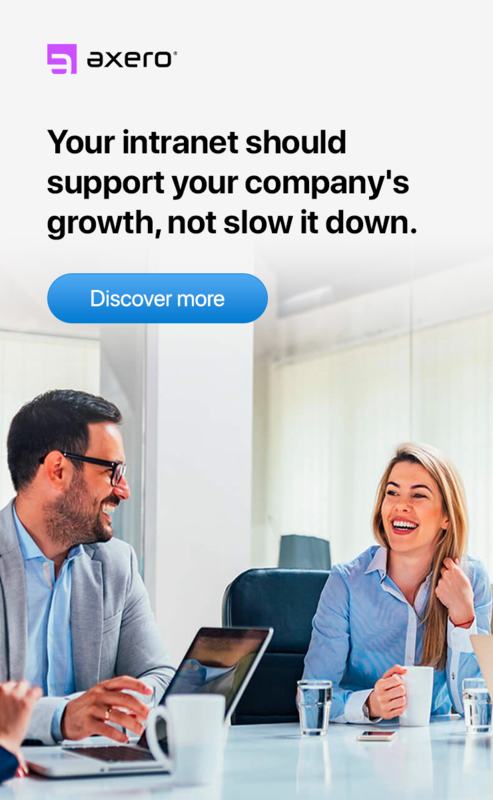 The ability to bring third parties—such as customers, partners and service providers—into your social intranet can expand your business development potential. For example, building a knowledge base or FAQ on the platform that customers or end-users can access will save a tremendous amount of time and money in support and service. Or, perhaps your marketing team is working with an outside design firm on a project. Creating a space on the intranet where they can share creative briefs, design palettes, mock ups, and revisions can streamline the process, making collaboration much more efficient. Using a platform like Communifire gives you the ability to create these online workspaces, set up user permissions, and assign user roles that give the appropriate individuals the ability to perform required tasks, without allowing others to interfere. Team building can be a major challenge, especially for remote employees. When team members don't have the benefit of lunchroom conversations about their favorite TV shows or weekend plans, it's hard to create the kind of connections that bond your players as a team. 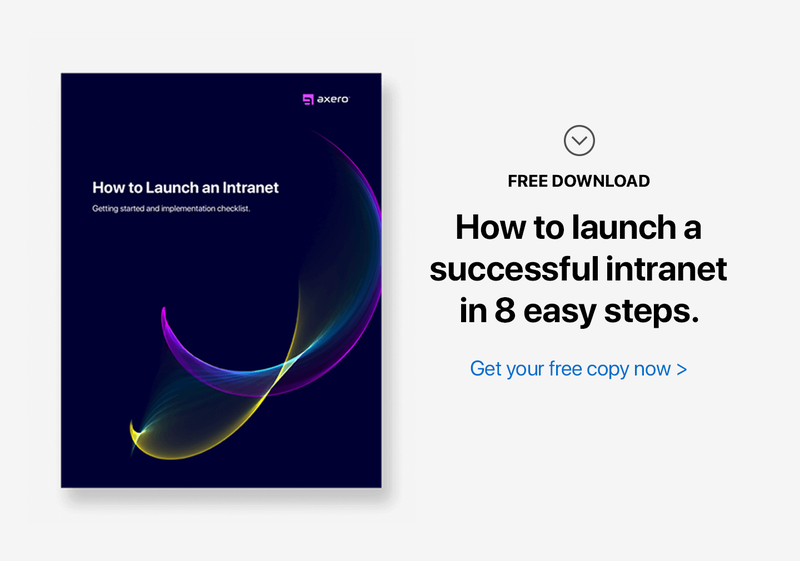 Your intranet can fill that gap by giving remote team members the ability to express their personalities, learn about one another's interests and discuss outside-the-office activities during the normal course of work. When concerns about privacy override their tendency and desire to share, camaraderie and morale can suffer, which negatively impacts the team's overall effectiveness and productivity. 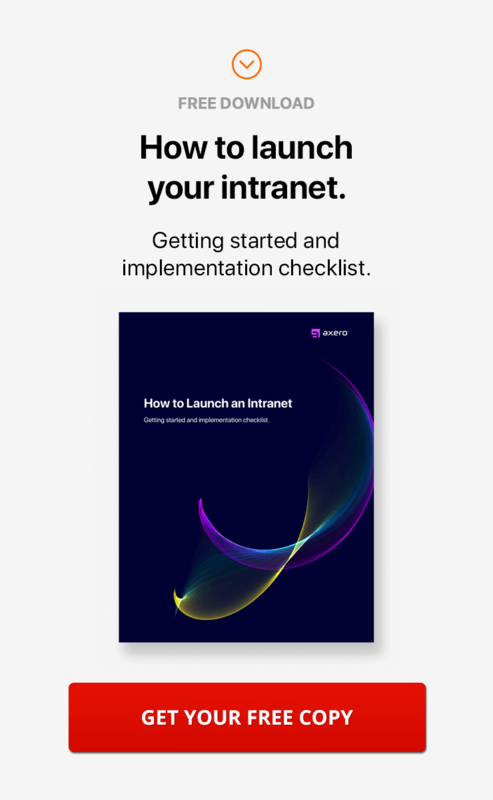 Sharing corporate documents, like design guidelines, branding and identity schemes, and other standardization protocols is a huge advantage when implementing a social intranet. But if your company is afraid to share these documents for fear they could fall into the wrong hands, it creates the risk of inconsistency. It's incredibly inefficient to force users to request access every time they need to reference the files. Instead, create a space where the entire company can access these documents to improve efficiency and standardization. The discussions, conversations and decisions that take place during collaboration are incredibly valuable reference material. 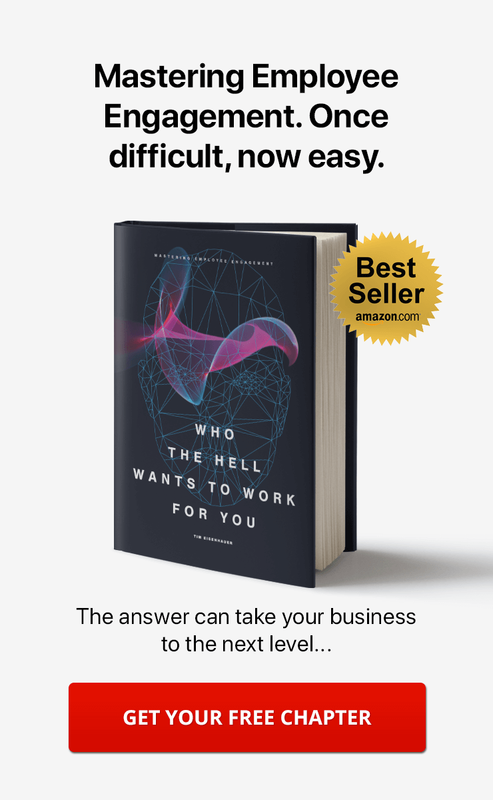 Future teams and projects can benefit from the ability to review how and why decisions have been made, refer to answers to common questions, and retain the historical perspective that can prevent repeating previous mistakes. When concerns over security and privacy prevent employees from sharing, this posterity is lost, and you could end up scratching your head, trying to figure out how you got to where you are today. When not concerned with your intranet privacy, people generally behave better, assuming that whatever they say there can be seen by everyone. This transparency goes a long way toward encouraging employees to maintain good social principles when it comes to what they post, share, and comment, knowing that anything you say could come back to haunt you. The fact that there is no privacy in digital communications can actually improve the overall effectiveness, adoption and intranet ROI. The whole idea of an intranet is to share, discuss and collaborate. You simply can't do that effectively if you're being reined in by privacy policies or concerns about leaks. Instead, embrace the transparency and openness that these social tools bring to an organization. Of course, you need a platform that provides ample security protocols, permissions and technology to prevent a blatant hack. But those are already a given in any business technology. Use the transparency of a social intranet to your advantage in removing barriers, tearing down information silos, and opening the lines of communication across the organization. The benefits will far outweigh the potential risk.